Through empowering women, you're doing public relations right. Marketers often make consumers "want to pay attention" by "calling out" society. 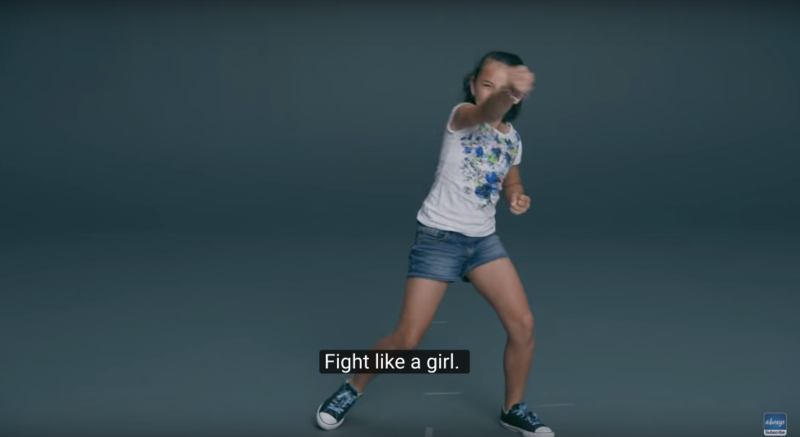 In Always' #LikeAGirl campaign, the company does just that. By employing simplicity and innocence of a child's mind, Always makes known a prominent problem in society. Because children are seen as "pure" beings we want to shield from evil (whatever that may encompass), using them as part of a marketing strategy creates a sense of wholesomeness. 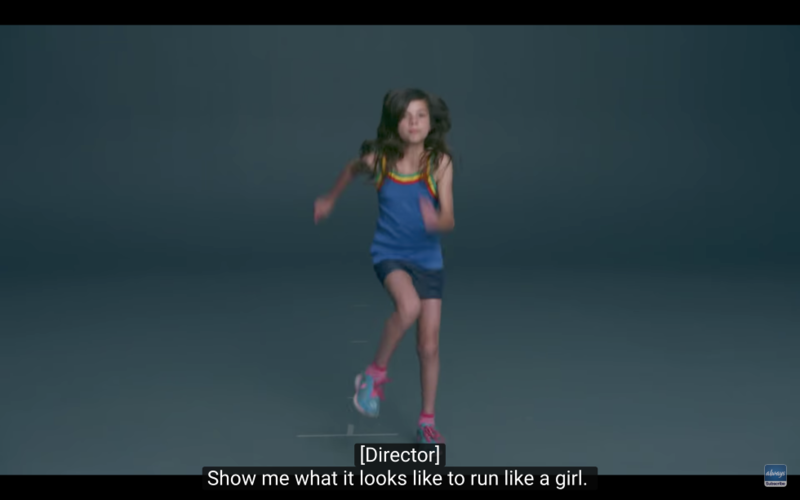 A TV advertisement that is an element of the #LikeAGirl campaign consists of someone behind the camera asking women, men, and boys to "run," "fight," and "throw" like a girl. Snippets of respondents acting weak and prissy are shown. Then, the same person behind the camera asks young girls to perform the same tasks, to which they respond with extreme strength and pride. Through this simple juxtaposition, the deeper truths of society's view of women are portrayed. By the time members of society reach adulthood, they have learned views on how women "should" act. 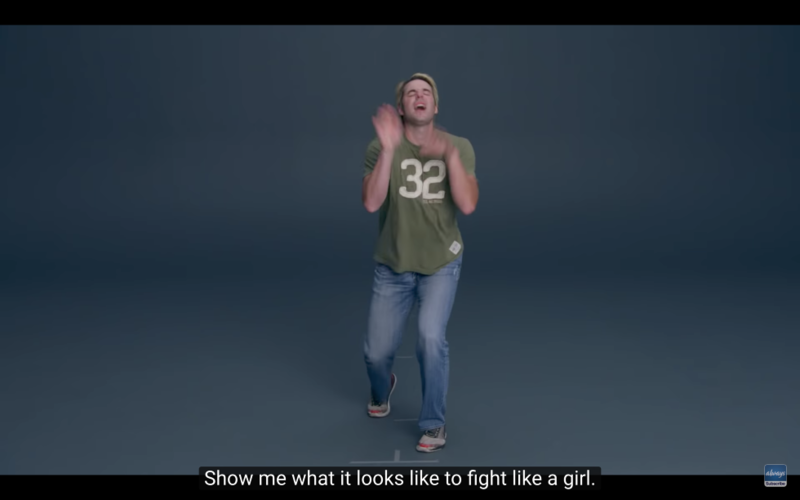 The three words "like a girl" transform from a simple phrase into an insult. The young girls in the advertisement show a sort of strength that comes with their innocence. Fear is instilled into viewers' minds when they realize at some point, these girls will become insecure about their abilities simply because of commonly held beliefs in society. The irony of this truth is that confidence in their abilities is not something women need to acquire. It is something women are born with but lose as they grow, simply by being who they are. Then, at some point, all of this lost confidence must be found again. Always is supporting a cause that many women find important: female empowerment. On behalf of many of my fellow females, thank you, Always, for reminding us that doing something "Like A Girl" shouldn't be an insult. Thank you for reminding us of the inner strength that has been inside of us all since birth. Thank you for reminding us of all we can do as females. Thank you for reminding us to be cognizant of how we portray women in society. Thank you, Always, for reminding us of how incredible it is to do something #LikeAGirl.